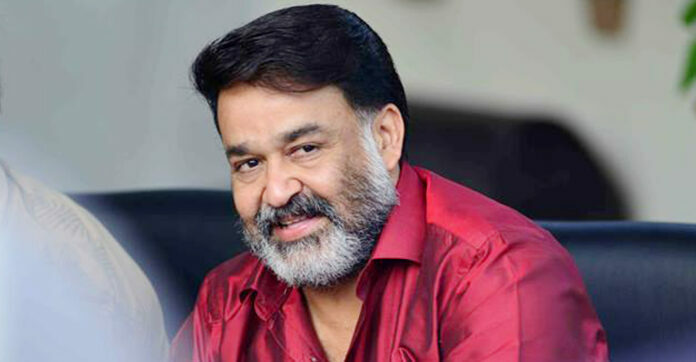 Malayalam superstar Mohanlal will take charge as the new President of the Association of Malayalam Movie Actors (AMMA) later this month. The development came as veteran actor Mammootty decided to withdraw his candidacy. On the last day of nominations on Friday, all the main posts got only one nomination each there were 12 candidates in the fray for 11 Executive Committee members. The election was necessitated after outgoing the AMMA President Innocent, also a Left-supported Lok Sabha members resigned from the post after 18 years. According to an informed source, Mammootty, who was the present General Secretary, sensed that things would not be conducive for him if there was an election. 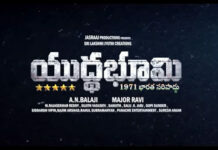 Actor Edavela Babu was elected the new General Secretary while comedian and character artiste Jagdish was brought in as Treasurer.